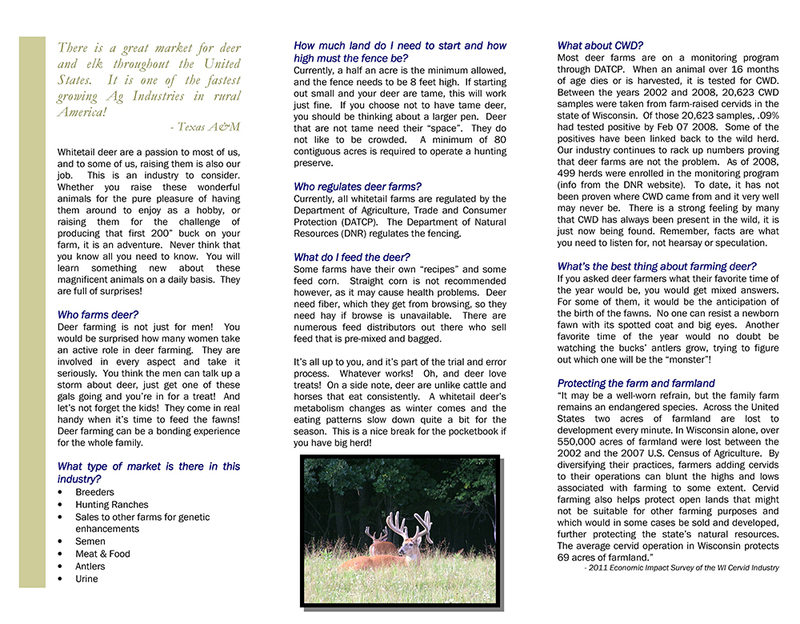 Deer farming is quickly becoming an industry that is worth turning your attention to. Not sure where to start? Look no further. 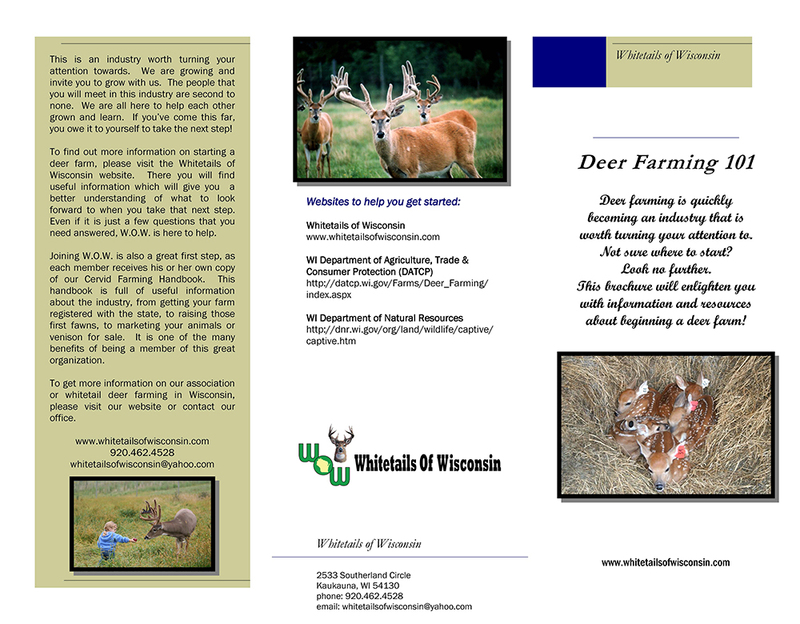 This brochure will enlighten you with information and resources about beginning a deer farm!